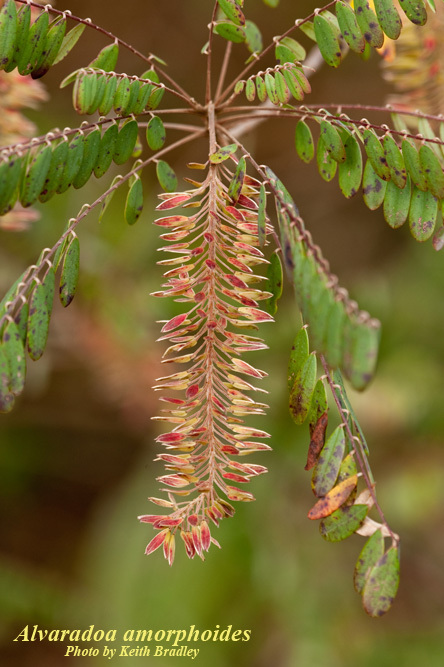 ‘Atlas of Florida Plants’ from Institute for Systematic Botany, @USouthFlorida, and USF Water Institute | #USF #botany « Adafruit Industries – Makers, hackers, artists, designers and engineers! 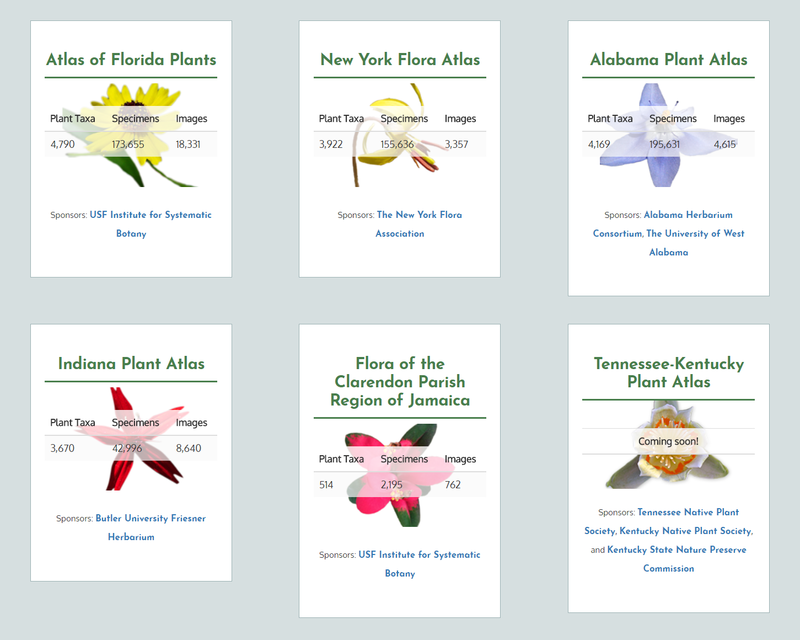 The ISB Atlas of Florida Plants is an incredible resource! Even if you’re not from Florida or have ever visited there – but you like plants! 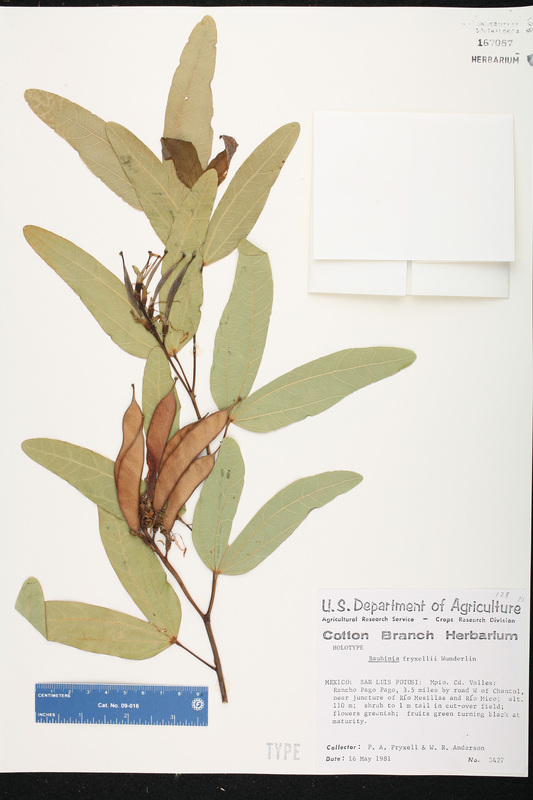 – you’re about to spend some time clicking through over 170k digitized specimens, comprised from 3,295 native and 1,495 non-native species. The species are further broken down by County, seen in the map screenshot above – just click a county outline and find all the plant species in that county that have been registered. What a great archive!